The 35th Anniversary has officially begun (sorta) thanks to the Licensing Expo in Las Vegas. This week on the show, we'll explore the information coming out of the show including new licensors, returning favorites, and some hints of what may be coming for Ghostbusters Day NEXT year already. 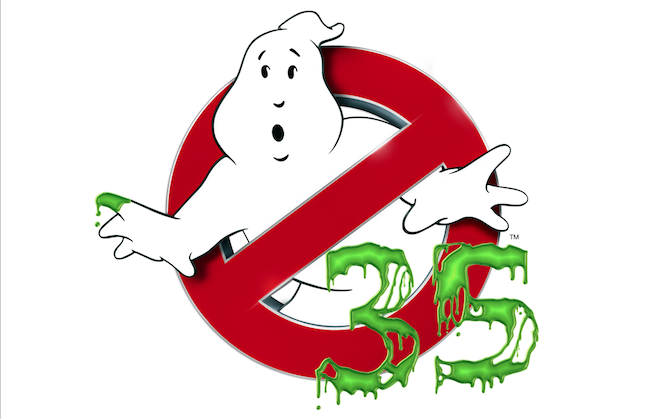 Also this week, the Ghostbusters website is about to get a makeover for the anniversary to be revealed on Ghostbusters Day. What could it mean? Chris unearthed a laserdisc player and was able to dig into a Japanese visual effects disc featuring Richard Edlund and the Boss Films crew, and a fundraising outdoor screening of the original Ghostbusters film is coming to New Jersey. All that and more on this week's show!